We are the bridge between investors seeking bespoke aviation investments, and issuers requiring aviation financing via differentiated capital solutions. Airborne Capital is the bridge between investors seeking bespoke investment options in the aviation space, and issuers requiring aviation financing via differentiated capital solutions. We believe investors and issuers should not be limited by anything other than their own risk-return requirements. To facilitate this, Airborne Capital will work across all asset-types and the entire capital stack. 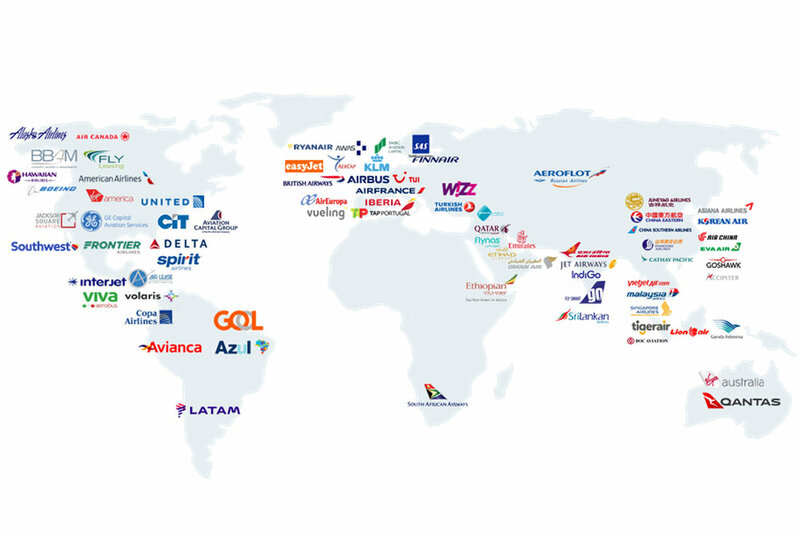 The team at Airborne Capital have over 100 years of combined experience across various airlines, financiers, manufacturers, and lessors - or in other words, the entire aviation value chain.